Hon Yakubu Dogara, Speaker of the House of Representatives, has assured that the House is committed to passing the #NotTooYoungToRun# bill in order to lower the age requirements for elective offices to ensure youth inclusion in politics and leadership. Addressing the plenary session of the Nigerian Youth Parliament in Abuja on Wednesday, Dogara stated that as elected representatives, it is their duty to make sure that their constituents’ voices are heard especially in a country with a youth population of over 60%. He said it is as a result that “we committed ourselves in our Legislative Agenda to give priority to – ‘necessary legislative interventions to promote equality and inclusion, and entrench the rights of women, youths and vulnerable groups in the society’. He said the bill which seeks to alter sections 65, 106, 131 and 177 of the 1999 Constitution is aimed at reducing the age of eligibility for elective offices across board, and to introduce independent candidacy to our electoral process. 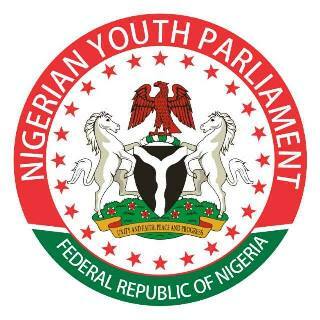 Thus, according to the Speaker, if the amendment scales through, the minimum age of eligibility for the elective offices will be modified such that Presidency from 40 to 30 years, Governor – 35 to 30 years, Senate – 35 to 30 years, House of Representatives and State House of Assembly – 30 to 25 years. Dogara however, said that while the Bill will not immediately correct the marginalization of young persons in Nigeria, it will however open up opportunities hitherto unavailable to young persons in politics. The Speaker maintained that a major challenge afflicting Nigeria’s youth population is unemployment, and as “your elected representatives, this gives us nightmares.